Music & Light Fest is an innovative program created by the best Russian media-artists. 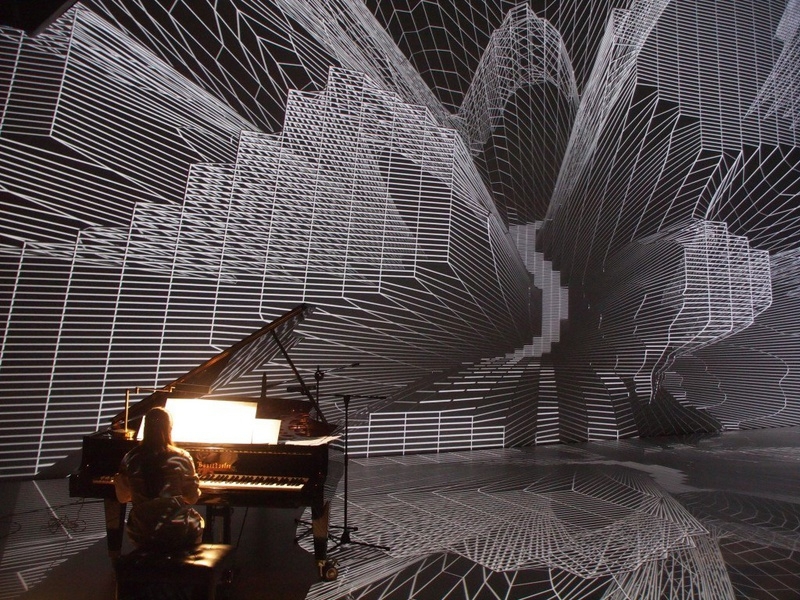 Artnovi company has worked out a brand new concept of classic music’s visual embodiment using light techniques, generative graphics and 3d mapping. Russian national orchestra will be responsible for the audio-part. The results will be being presented to public during two days at VDNKh.